Comprehensive eye exams provide critical information about vision problems and eye diseases so treatment can be as effective as possible. Comprehensive eye exams are designed to provide a significant amount of information about the eyes, including information about vision problems, eye diseases, eye infections and problems affecting the structure or function of the eyes.Routine eye exams are especially important for children whose eyes and vision are still developing, and for patients in their 40s and older when age-related eye diseases become more common. The eye health team at SEEN Vision Care offers comprehensive eye exams for patients in the Michigan and Windsor regions, helping men, women, and children receive optimized care. The team at SEEN Vision Care is skilled in the diagnosis and treatment of pediatric vision issues. Having good vision is extremely important for normal growth and development during childhood. Pediatric eye exams are designed to assess the vision and eye function of a child with a special emphasis on diseases and disorders that are more likely to occur during the growth and development years. 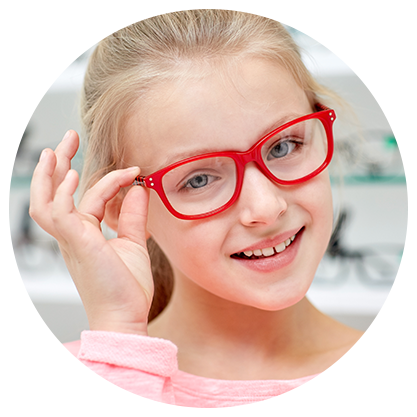 Plus, children’s eye exams also look for issues that could be interfering with the child’s ability to learn and participate in social and extracurricular activities. For the best possible care, an eye doctor should be selected who has experience diagnosing and managing childhood vision disorders. Many vision problems can be corrected with eyeglasses. The key to getting the best results is to select lenses from a trusted provider. 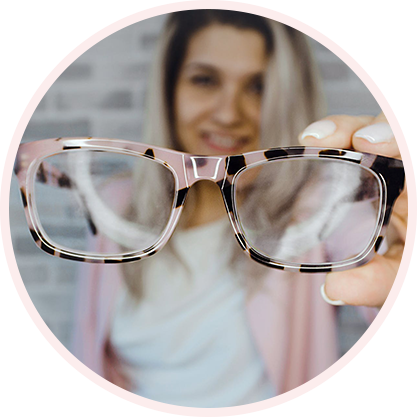 When most people think of conditions that can benefit from eyeglasses, they think of chronic or long-term vision issues like nearsightedness, farsightedness, and astigmatism, and it’s true, all of those conditions can be addressed with eyeglasses. But other issues like dry eye, light sensitivity, difficulty focusing on near objects and chronic headaches may also be treated with eyeglasses. Treatment for stress-related visual problems-including nearsightedness, headaches, or Computer Vision Syndrome can be treated with glasses. The only way to know for sure if eyeglasses can improve chronic symptoms is to have a comprehensive eye exam. 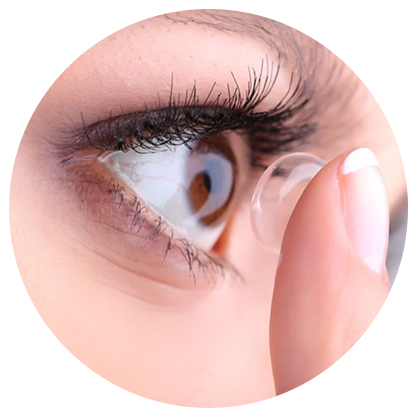 Today’s contact lenses can be used to treat an array of vision issues, including farsightedness, nearsightedness, and astigmatism. First, a comprehensive eye exam will be able to determine if contact lenses are an appropriate choice for an individual based on their eye health and vision needs. When contact lenses can be used for vision correction, it remains for the patient to decide if they feel comfortable with the idea of putting the lenses in and removing them, and if they can be dedicated to a routine of care that is necessary to keep lenses in good shape and to avoid potentially dangerous eye infections and other issues that can arise when lenses are not properly cared for. During the eye exam appointment, the pros and cons of contact lenses should be thoroughly discussed to aid in the decision-making process. Having an accurate diagnosis is critical for treating eye diseases as quickly as possible to avoid serious complications like permanent loss of vision. The most common method used for diagnosing eye diseases is a comprehensive eye exam. 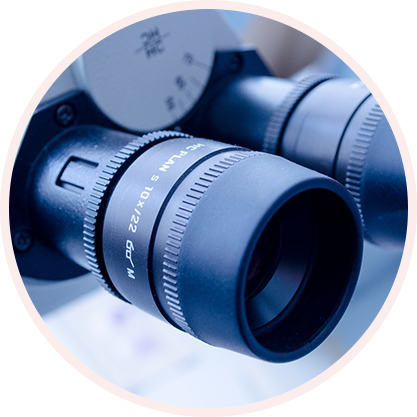 During a comprehensive eye exam, a personal and family medical history will be taken and reviewed, and the patient will also be asked to provide information about symptoms that could help provide an accurate diagnosis. The eye will be carefully evaluated for signs of disease, including visual manifestations or symptoms, as well as structural clues or indicators. Special eye drops will be used to dilate the pupils so the interior structures of the eyes can be evaluated, including the retina and the optic nerve head. Other tests may be performed to assess specific diseases. Get answers and advice. Our goal is to answer all your questions in a timely manner. Expect more from your Vision Center. 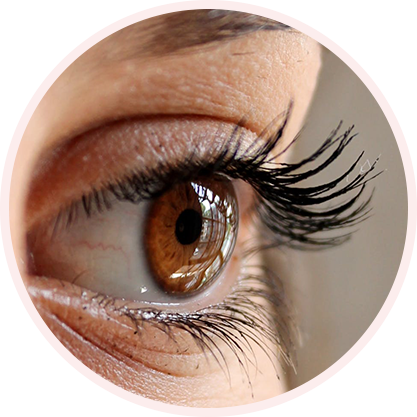 SEEN Vision Care, known as a purveyor of fine eyewear offers comprehensive eye examinations, contact lens examinations and pre and post-op surgical care. Your Windsor, Tecumseh, and Dearborn’s vogue optometry clinic.